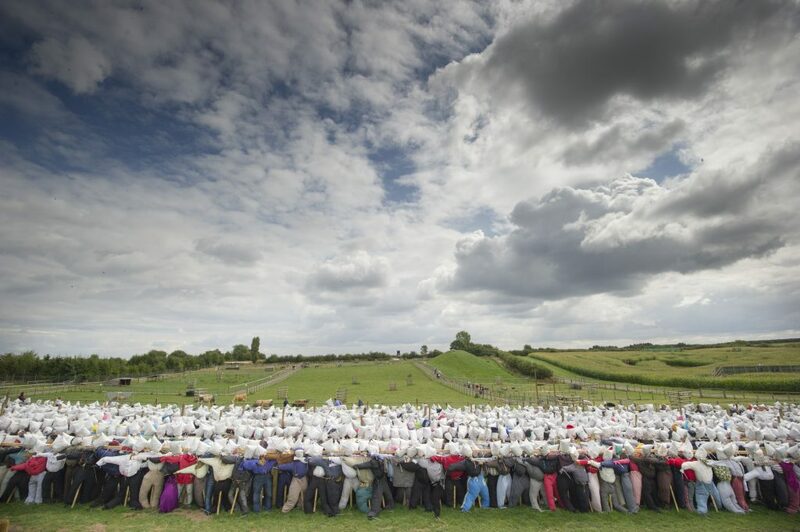 After being recommended (which always feels great) we supported the National Forest Adventure Park near Burton Upon Trent in their quest for the World Record for the number of scarecrows in one place. Starting in late July with the target of 3312 to beat (a record set in Cinncinati, USA) the Townhouse team supported with social media, regional and national PR including delivering scarecrow making kits to key media. Absolutely loads of coverage was the challenge by the client as the contest hotted up. In the end the record was set to be broken one week early so BBC Midlands Today watched the 3313th scarecrow slot into place live on the lunchtime news before repeating again on the evening bulletin and then after the late news. ITV Central broadcast their weather from the site after all the local newspapers and radio together with a special event for mummy bloggers took place.